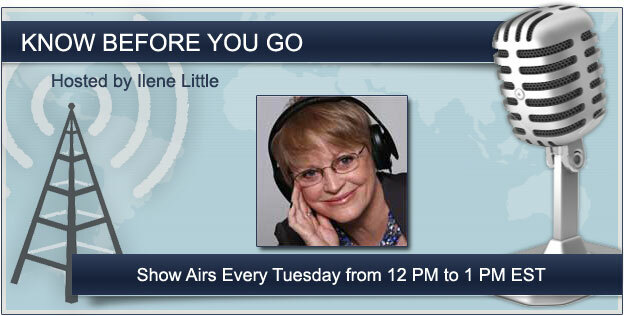 Interview at noon today with Traveling for Health – where you can call in and ask questions.. You can find the show here. Don’t worry, if you miss it – you can hear it in the archives next week. This entry was posted in Bogota DF, Quality Control/ Medical Standards, Surgical tourism. Bookmark the permalink.